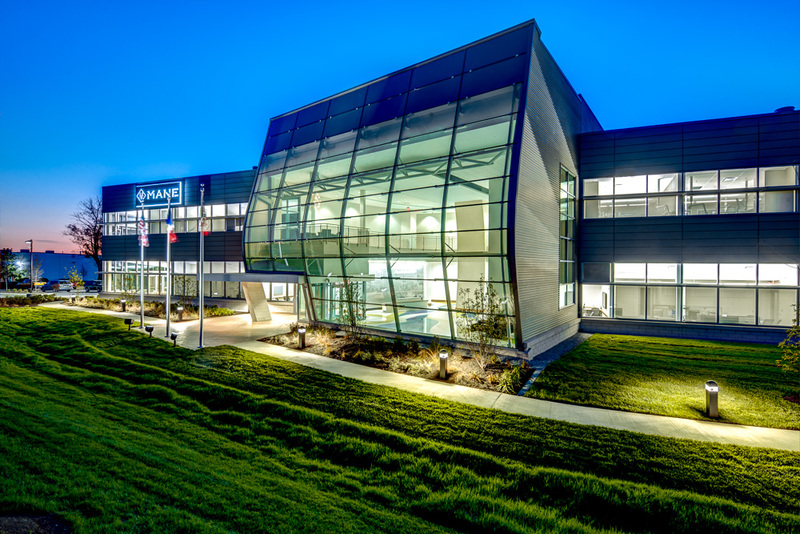 After experiencing years of double-digit growth, global French corporation Mane, Inc. selected Hixson to create a new, world-class North American headquarters facility. 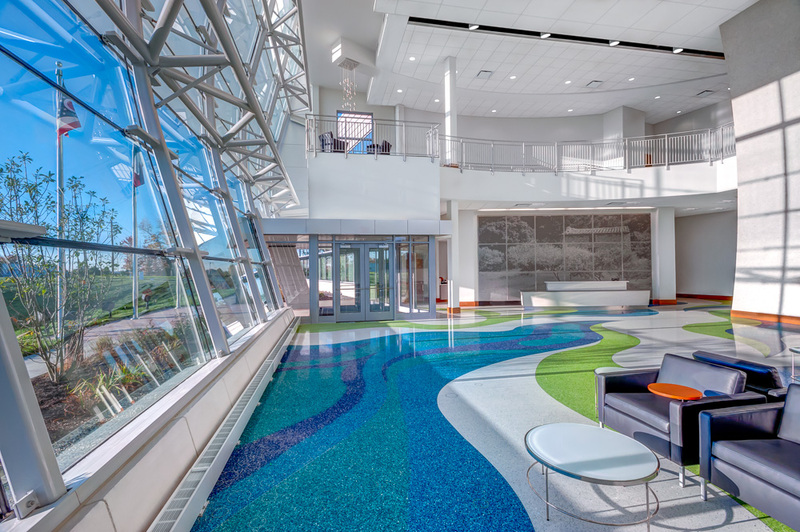 Completed in September 2012, the $32 million, 85,000-square-foot Cincinnati Development Center is a distinctive facility designed to be second to none. 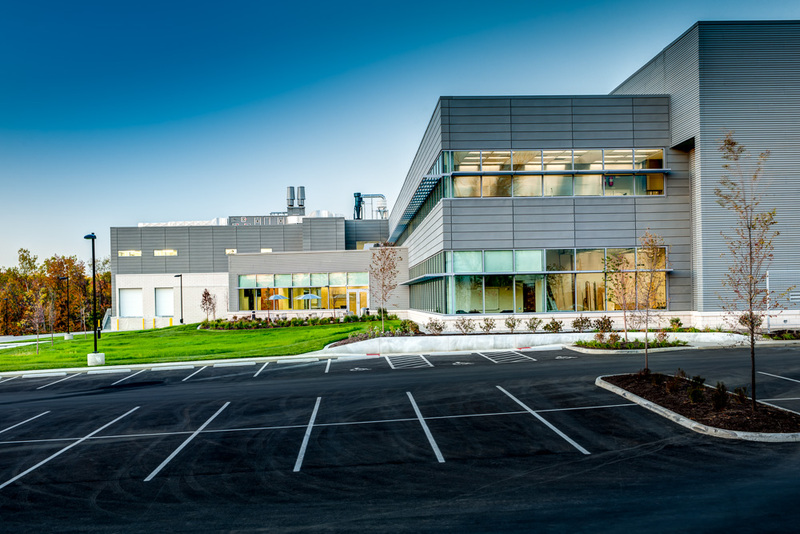 Hixson ensured Mane could fully close the loop in the delivery cycle in one facility, from creation to consumer testing to full-scale production. 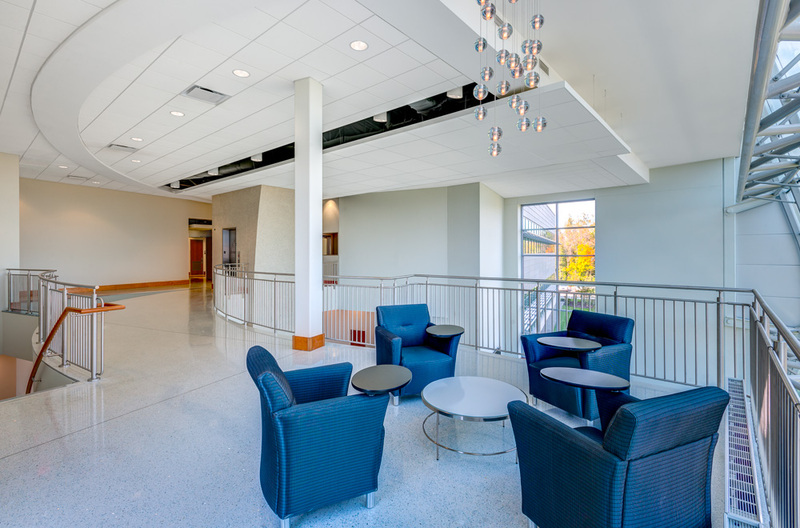 Mane’s various labs, designed with common features yet separate HVAC and lighting controls to meet precise environment needs, are co-located within the facility to provide energy savings. 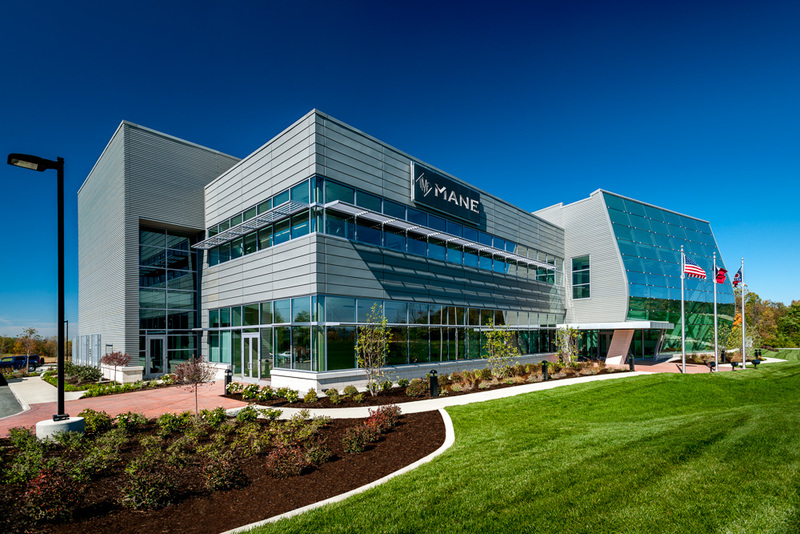 A unique, 16-cubicle consumer insights/sensory services testing center enables Mane to gather its own customer data to use in product development. 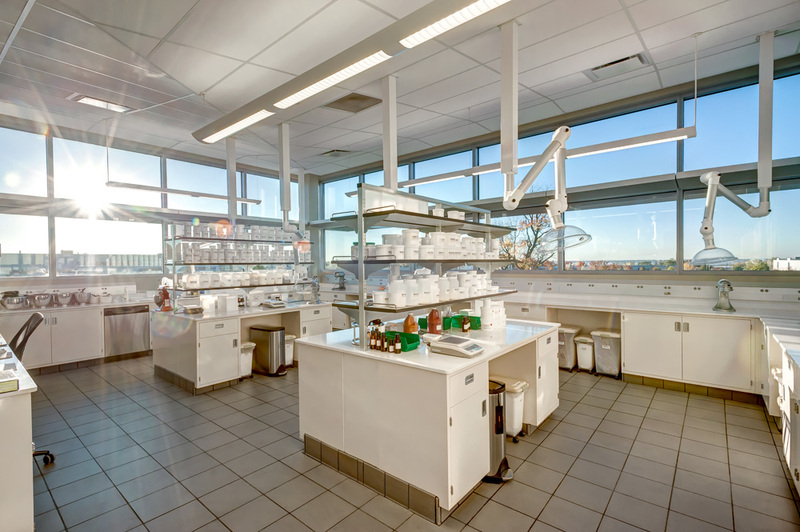 A two-floor pilot plant allows small batches created in labs to be easily scaled up to larger, production-size batches. 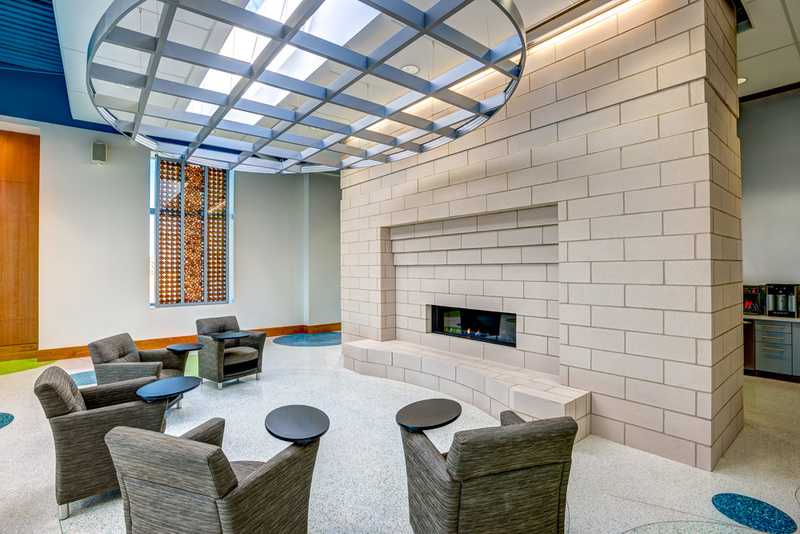 In addition, key engineering details to minimize odor, cross-contamination and energy, natural gas and water consumption make the facility a better place to work and a better community neighbor.